Join us every Wednesday in July & August, 2018 for shop & dine specials all Day! From Noon – 3 PM on Wednesdays, sway to the sounds of a live steel drummer, get your face painted, and stop by the Harbor Booth for scavenger hunts and giveaways! 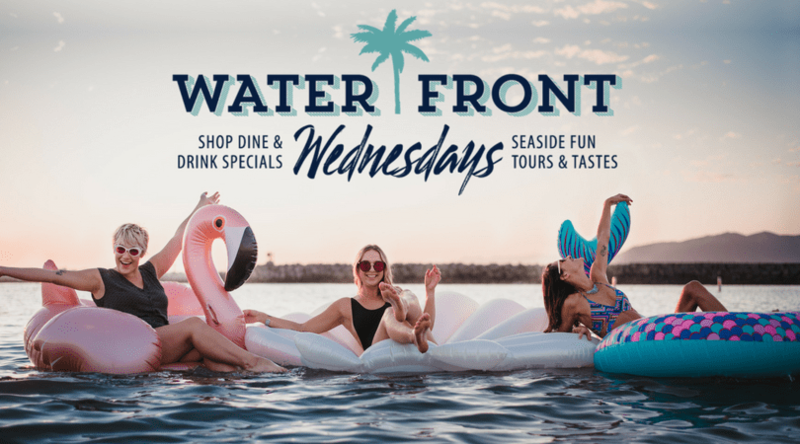 For a full lineup up of seaside offers, delicious happy hours, and live music – please CLICK HERE.